The next Catalysts Coding Contest (CCC) will be held at JKU in Linz. Save the date: 16th November 2018! Catalysts invites the best coders from all over the world to join 29th CCC either online or on the site. 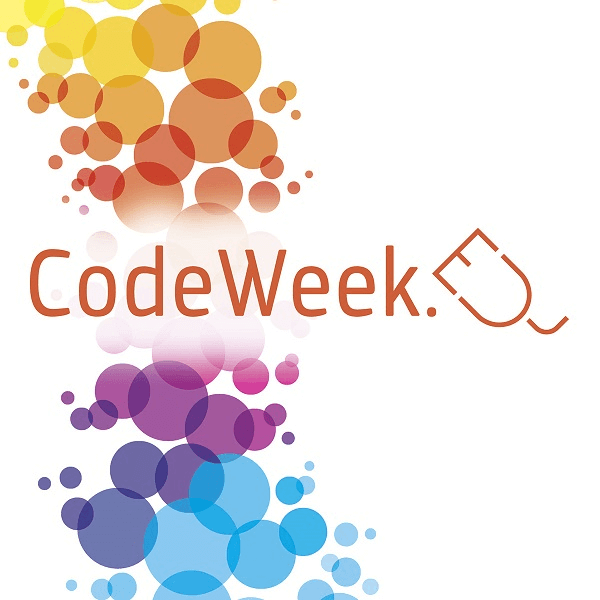 Challenge yourself and compete in the biggest coding contest in Europe!